The new CPU (central processing unit) will deliver 3.5 times more power than the current chip operating in your smartphone. The all new ARM’s next generation processor has been revealed. The new CPU (central processing unit) will deliver 3.5 times more power than the current chip operating in your smartphone. ARM has said that this is the future of the CPU. The Cortex-A72 processor was introduced on Tuesday, and the company claims that not only is it the fastest and highest performing processor of theirs, but it is the best on the current market. Offering 3.5 times more power with 75% better energy efficiency from the previous generation, the A15, this processor is already being targeted by major companies. 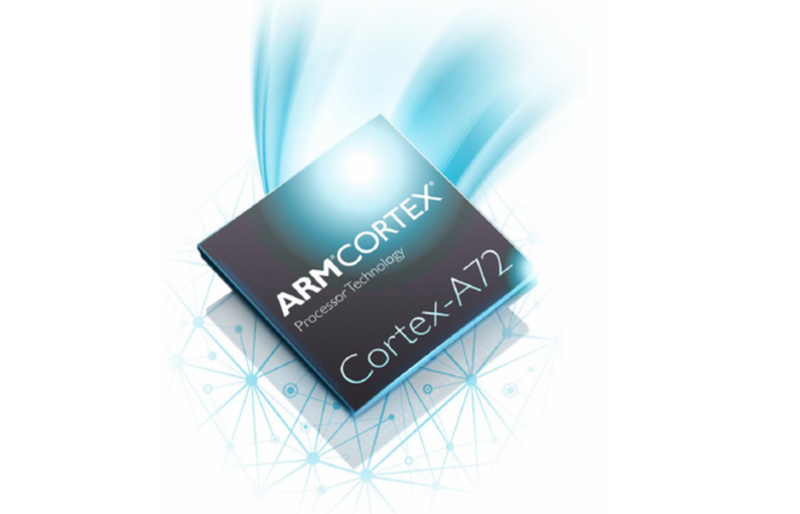 The Cortex-A72 has already been licensed to HiSilicon, MediaTek and Rockchip. Offering 3.5 times more power with 75% better energy efficiency from the previous generation, the A15. The new chip also provides a brand new graphics processor, the Mali-T880, which the company promises will bring “console quality gaming” to your favorite mobile device. It is likely that ARM’s new chip will bring in the new 4K technology to smartphones and tablets. The Cortex-A72 won’t be available until 2016, but by this time next year, it will be everywhere.